After fly fishing, we enjoyed greenstone Track and routeburn Track. The Greenstone is a pleasant valley walk, providing easy access to the mountains country on the fringes of Fiordland. 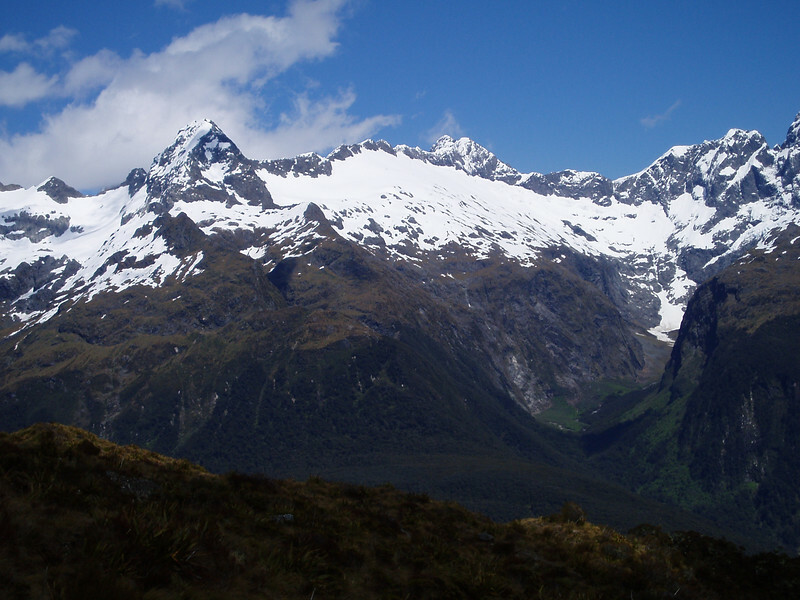 The Routeburn Track is an internationally renowned and populat alpine crossing between Fiordland and Lake Wakatipu.